The Old Free Church Manse is a large, elegant and comfortable family house, available to rent, on the unspoilt island of Raasay in the Inner Hebrides, Scotland. Ideal for families or friends wanting to holiday together in comfort and style. Great base from which to explore Raasay and Skye. Sleeps 12, tennis court, large garden and games room – perfect for children of all ages. 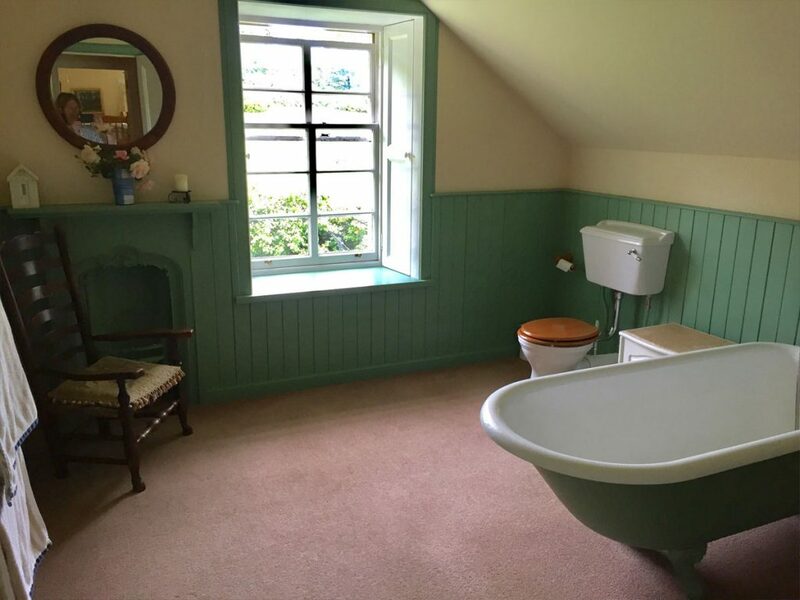 The accommodation comprises 5 bedrooms, large kitchen with dining table and 4 oven Aga, open fires, dining room, tennis court, separate games room and free broadband access. 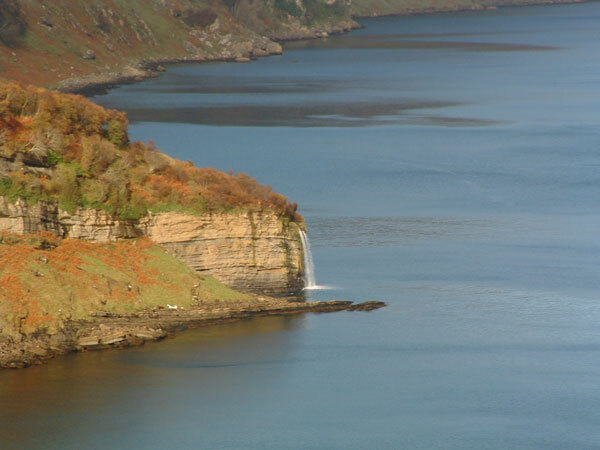 Raasay is one of the most beautiful islands in the Inner Hebrides. Tucked between the Isle of Skye to the west and the Scottish mainland to the east, it is just 14 miles long and 4 miles wide.